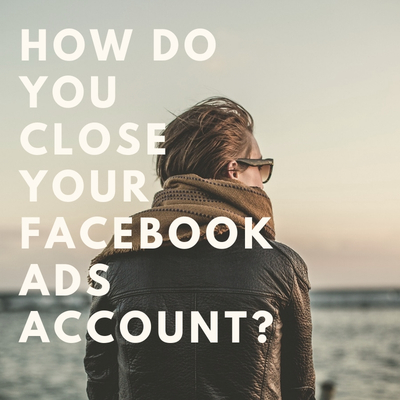 How do you Close your Facebook Ads Account? 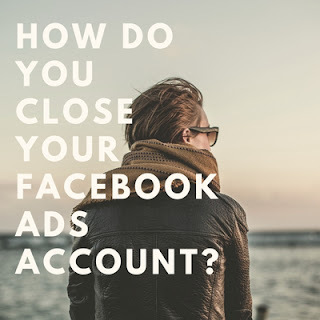 Looking for the guidelines on how to close your Facebook ads account? If yes, here's an article that treats how to close facebook ads account in-depth. Bear in mind that the following information is about deactivating a Facebook advertising account. Peradventure you are looking for information on how to close your personal Facebook account, you can click here.